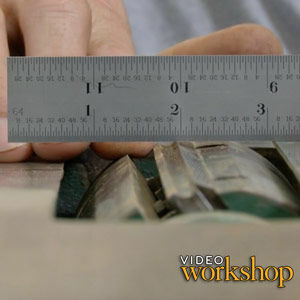 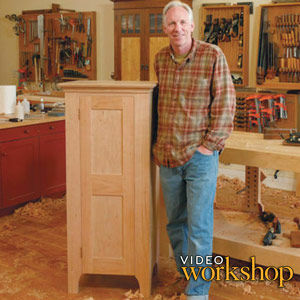 Purchase the Video Workshop on DVD. 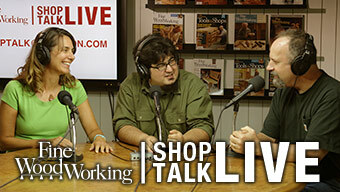 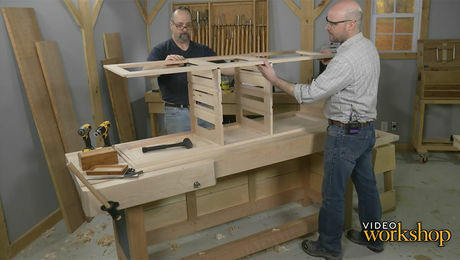 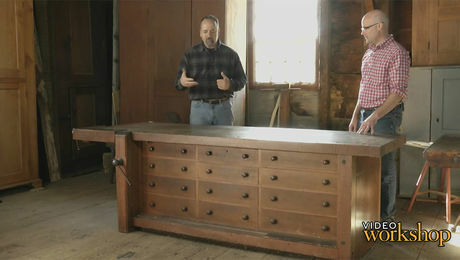 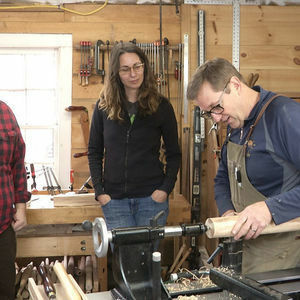 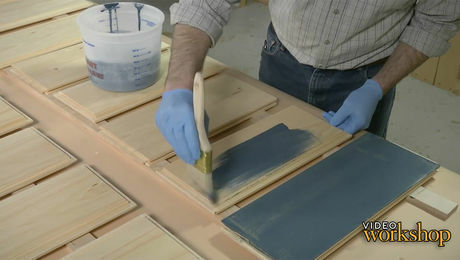 Mike and Matt explain how the bench is constructed, from the big base to the top, vise, and the milk-painted drawers. 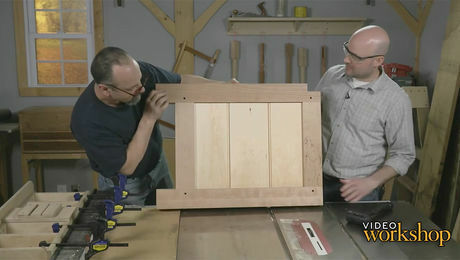 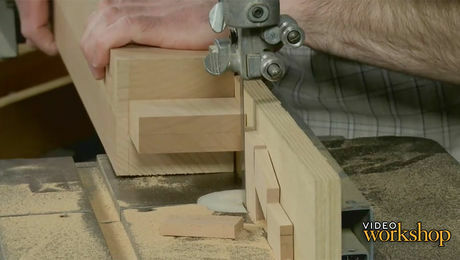 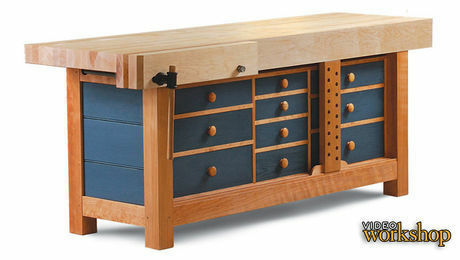 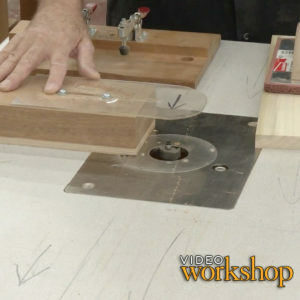 The guys team up to make a drawer box that fits into the base. 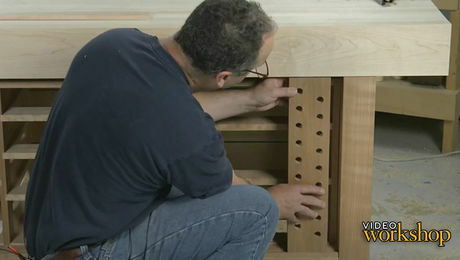 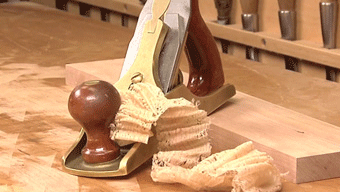 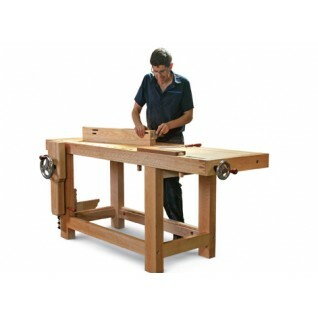 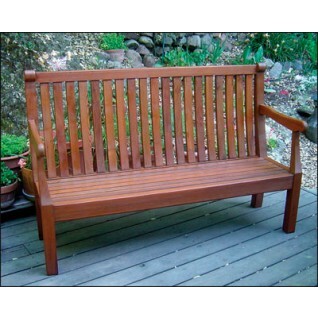 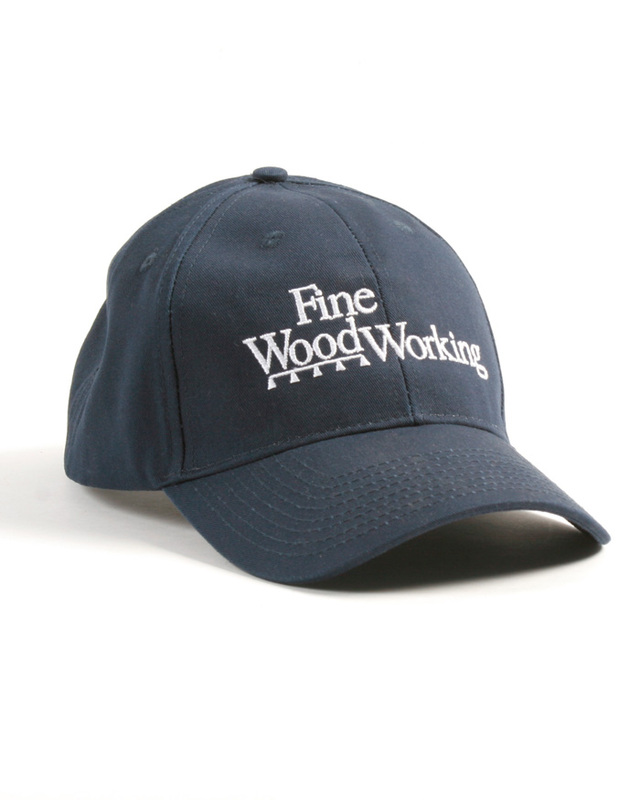 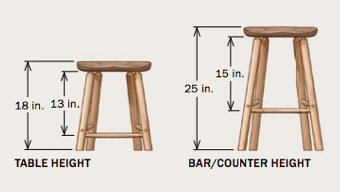 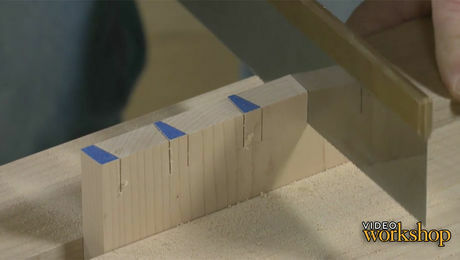 The joinery is stress-free, and so is the assembly. 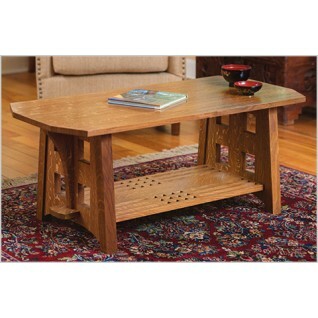 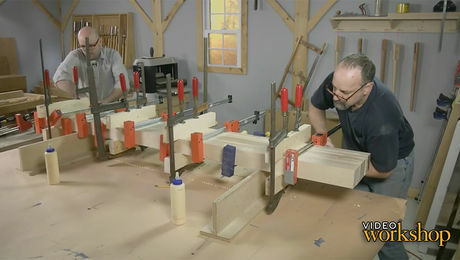 Mike and Matt complete the bench, adding a sliding deadman—a versatile jig for supporting workpieces—and a coat of Danish oil.